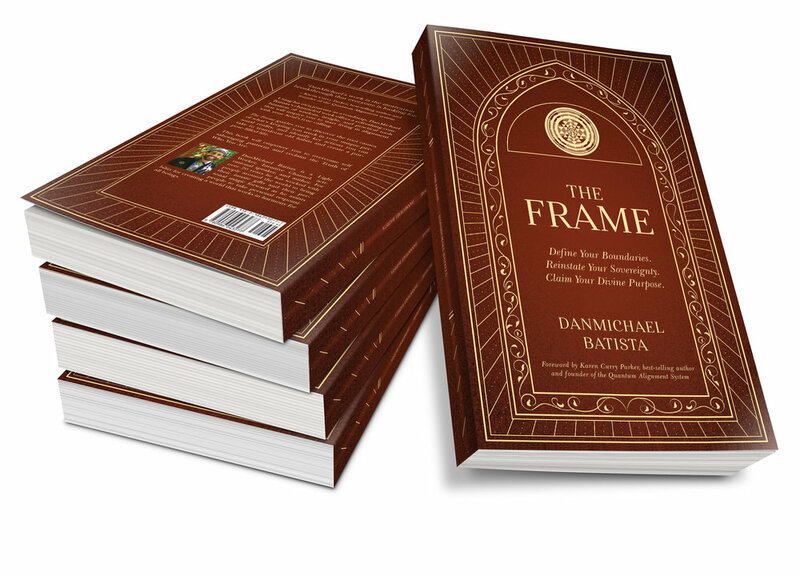 — DanMichael Batista, author and creator of "The Frame"
Is your life supporting your greatness? Are you having trouble manifesting the life you want? Are you ready to change old habits and patterns but get stuck in the "one step forward, two steps back" phenomenon? Are you struggling to figure out why you can't seem to sustain your progress? Our lives are either set up to support us, or to keep us small. There is no in-between. If you are ready to change the habits and patterns that cause suffering and leave you feeling unfulfilled, you have to first remove the structures in your life that support them. "The Frame" helps you identify the root causes of what's keeping you stuck in your unique personal reality, and identify critical actions you can take to change old patterns and habits from where you are right now. Purchase your copy of "the frame"
Want to take The Frame a step further?